NOW OPEN! Apply for a 2019 Capstone Grant now through June 1. The purpose of the Histochemical Society’s Capstone Research Grant is to provide assistance to further the research projects of undergraduate students who propose to use immunohistochemistry or other histochemical techniques in their projects. We aim to encourage undergraduate students to effectively utilize histochemistry as an analytical method for biological research. The Histochemical Society will award $1000 to successful applicants. Recipients will be given approximately one year to perform the research. Grant recipients will be required to report their findings to the Histochemical Society Education Committee upon the completion of the project. Applicant Requirements: Applicants must be undergraduates and current members of the Histochemical Society. Ideally, applicants will have conducted research previously and this award will be used to help the students to collect remaining data to prepare the project for publication or presentation. Evaluation: Applications will be evaluated on the effective and necessary use of immunohistochemistry or other histochemical techniques toward completion of the project. Likelihood of successful completion of the project (based on availability of appropriate laboratory space, equipment and institutional support) and significance of the question being addressed will also be considered. The Histochemical Society will work with awardees and their institution to determine the best mechanism for delivering the funds. 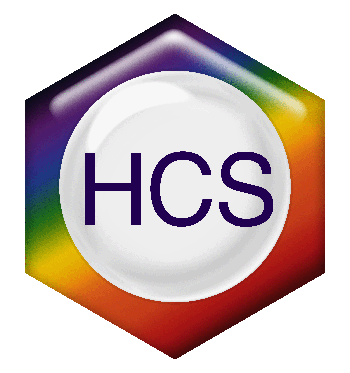 The HCS reserves the right to publish names and photographs of the awardees on the HCS website and other informational forums, including social media sites such as Facebook and Twitter. Funds will only be disbursed to HCS members in good standing. Please contact Education Committee Chair, Scott Tanner ([email protected]; 864.656.3826) or HCS Executive Director, Kendra LaDuca ([email protected])regarding any questions. To apply you must submit your Research Plan (outlined above), CV, mentor's biosketch, and a letter of support. Applications for the 2019 Capstone Grant cycle will be accepted now through June 1.